He is the Killer Duke, accused of murdering Mara Lowe on the eve of her wedding. With no memory of that fateful night, Temple has reigned over the darkest of London’s corners for twelve years, wealthy and powerful, but beyond redemption. Until one night, Mara resurfaces, offering the one thing he’s dreamed of...absolution. Mara planned never to return to the world from which she’d run, but when her brother falls deep into debt at Temple’s exclusive casino, she has no choice but to offer Temple a trade that ends in her returning to society and proving to the world what only she knows...that he is no killer. 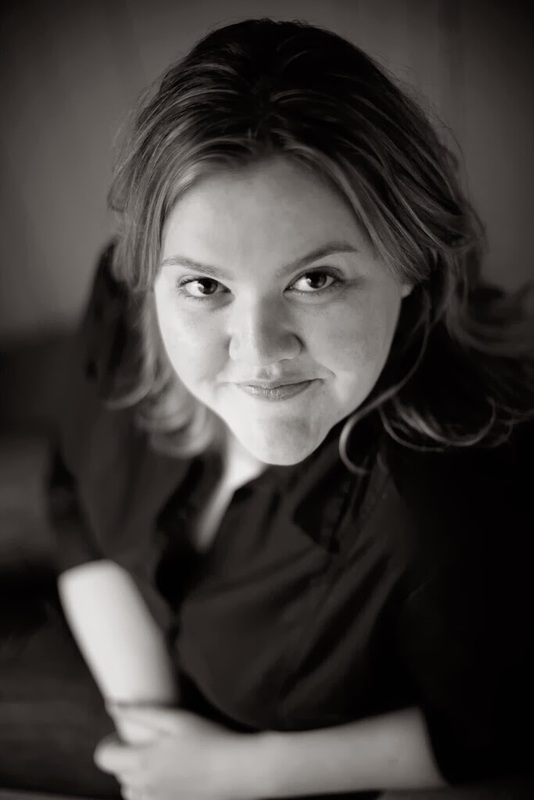 About the Author: Sarah MacLean grew up in Rhode Island, obsessed with historical romance and bemoaning the fact that she was born far too late for her own season. Her love of all things historical helped to earn her degrees from Smith College and Harvard University before she finally set pen to paper and wrote her first book.